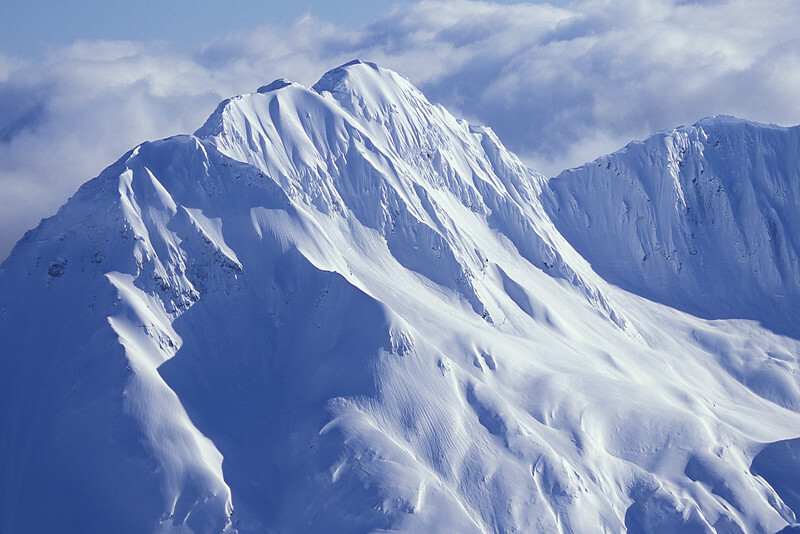 Heli skiing with Chugach Powder Guides in the Chugach Mountains, Alaska. 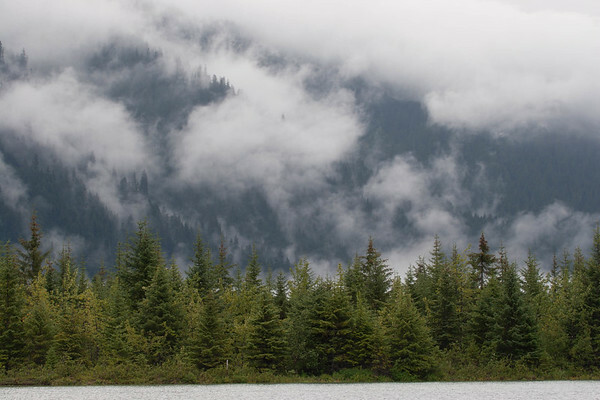 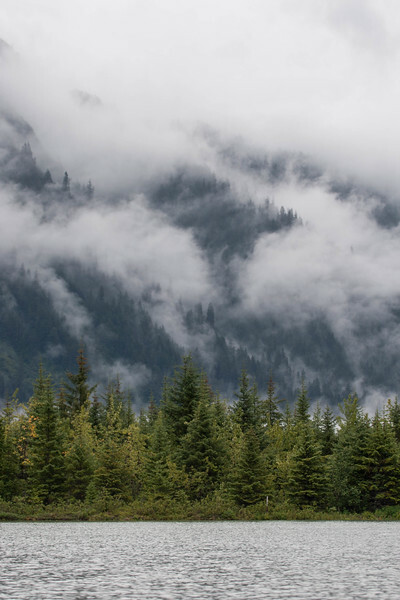 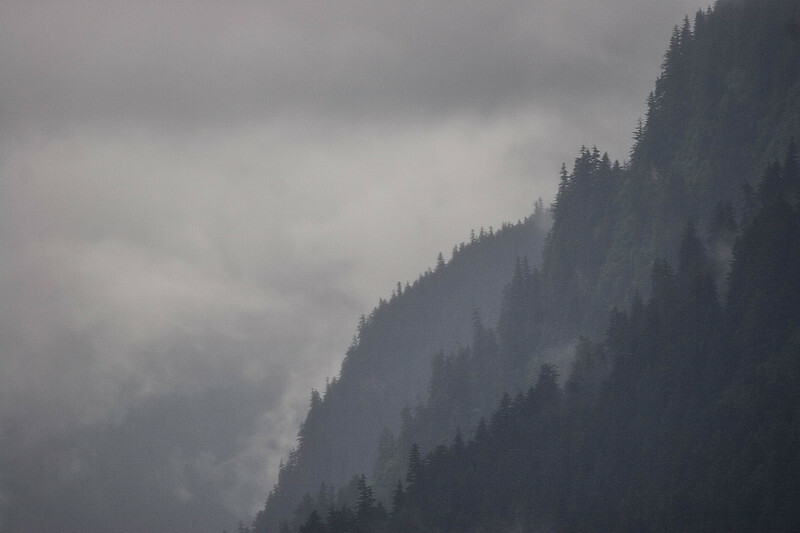 The forest covered mountains at Juneau, Alaska. 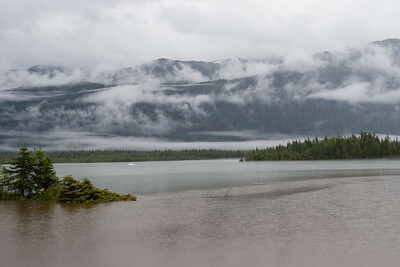 Mendenhal lake in the rain. 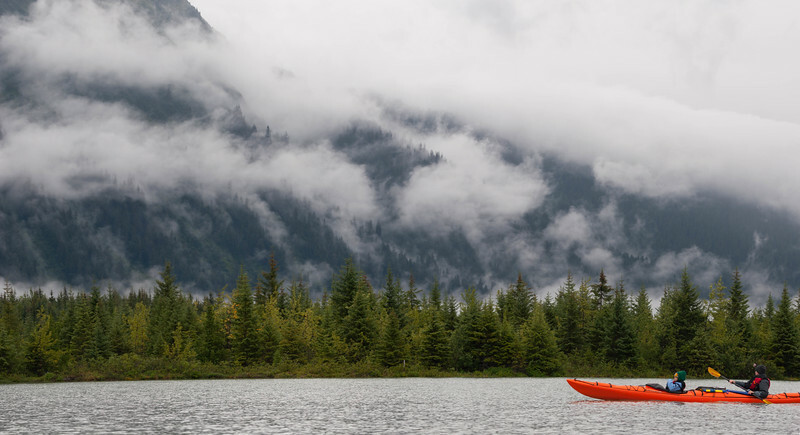 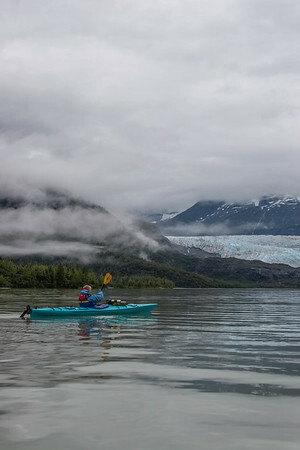 Christie kayaking in Mendenhall Lake, Alakasa. 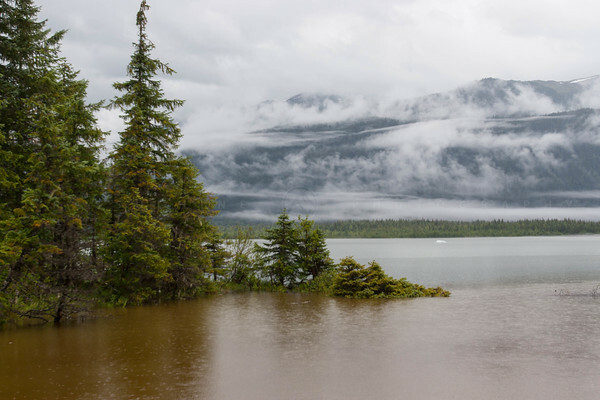 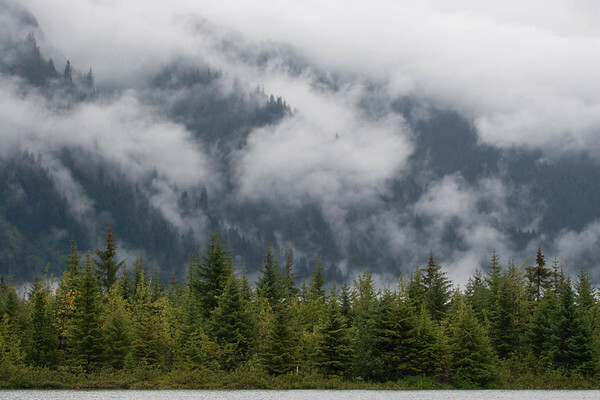 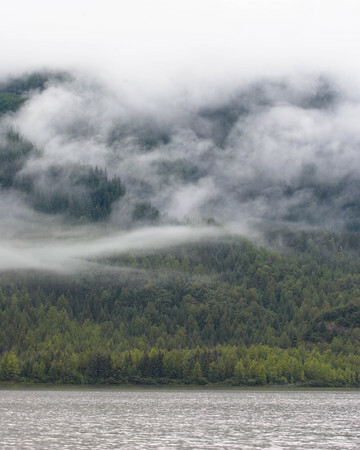 Rain Clouds covering the thick forest around Mendenhall lake. 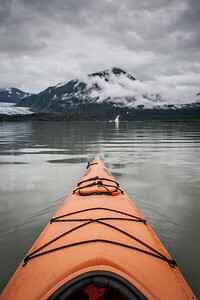 Kayaking in Mendenhall lake Juneau, Alaska. 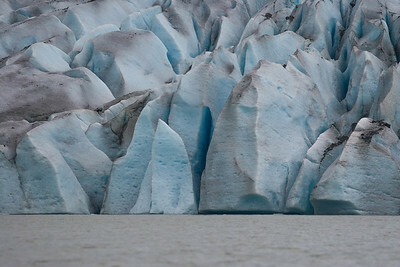 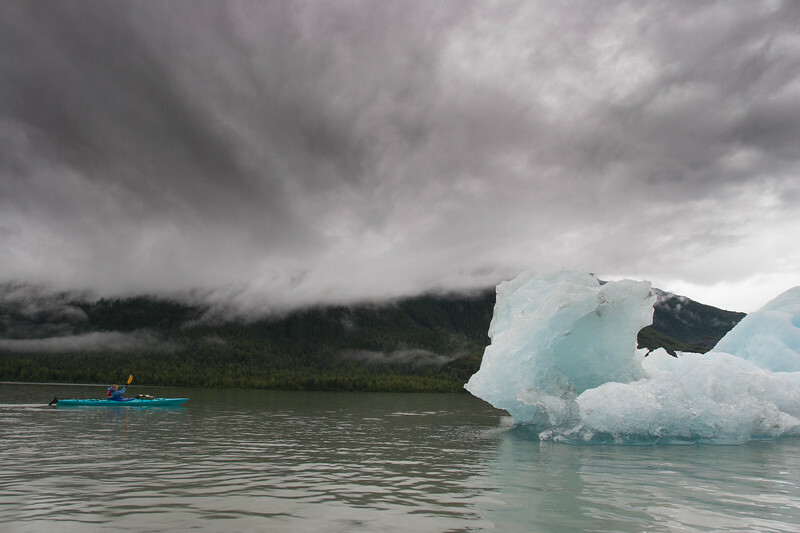 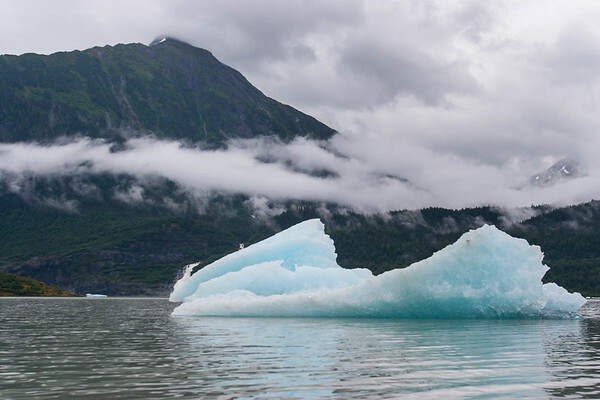 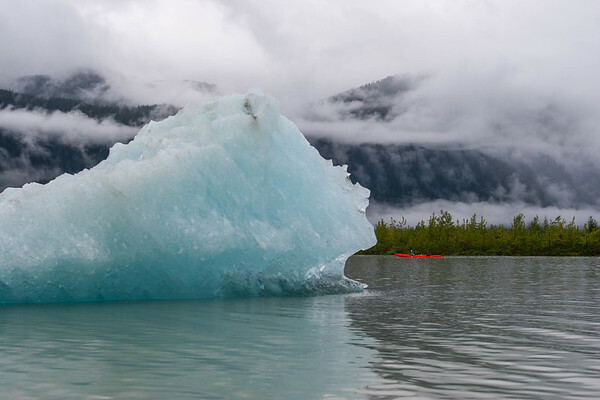 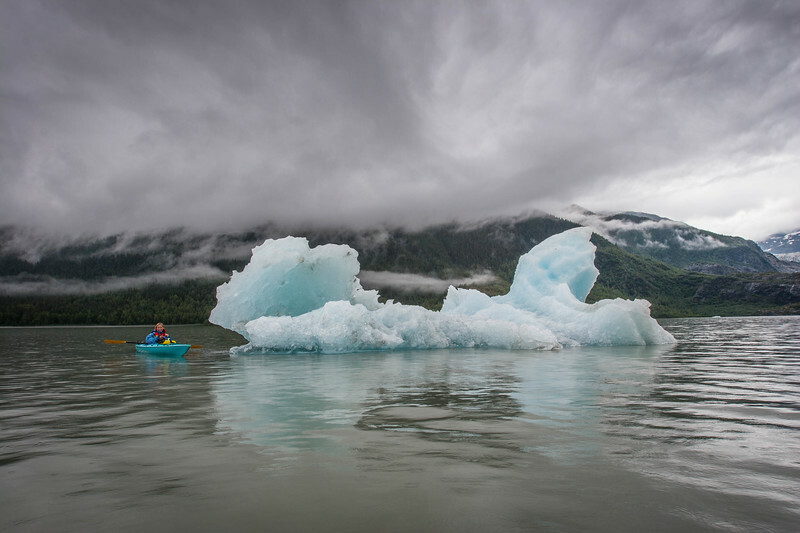 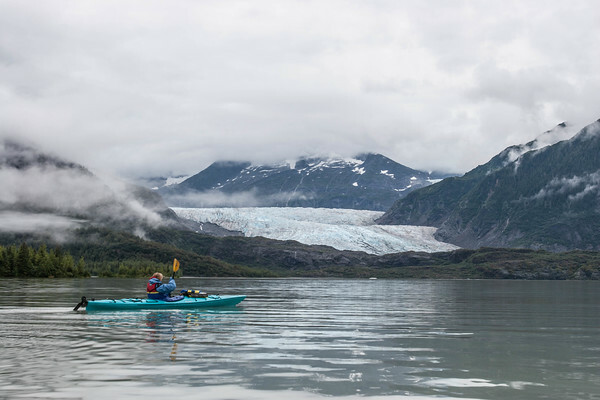 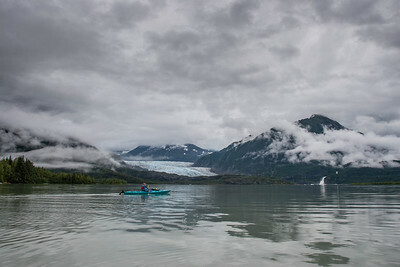 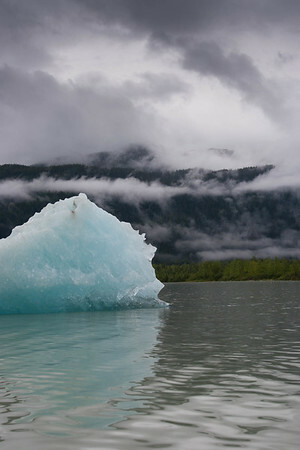 Kayaking near the Mendenhall Glacier.